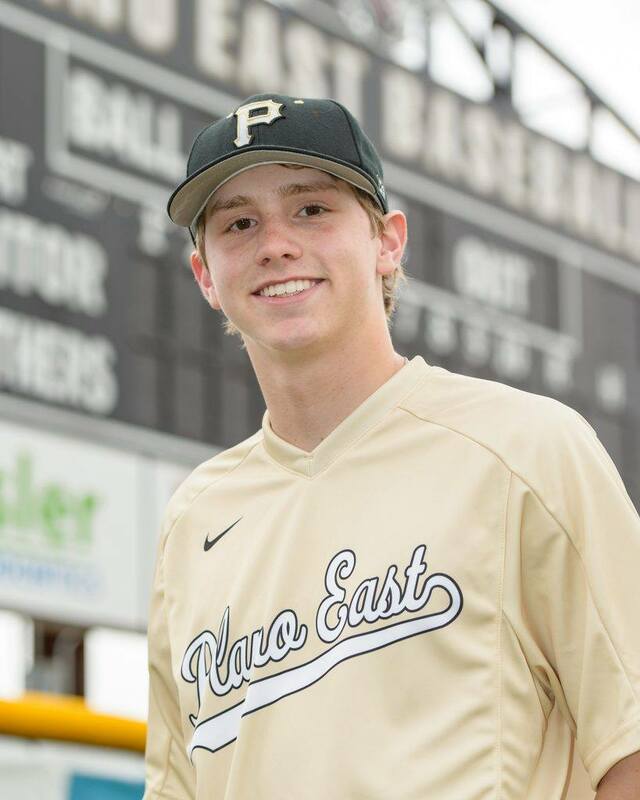 Jake Jennings is a Baseball athlete with an outstanding work ethic and a drive to become the best he can be. To feature Jake in this Champion Spotlight, we asked him some questions about his training and his progress. For an additional perspective we asked his dad, Steve Jennings, some similar questions. Congratulations, Jake – and keep up the great work! Champion Sports Performance: Take us back to before you started working with Champion Sports Performance. What was your training like before? Jake Jennings: Before I started with Champion Sports Performance, my training was scattered between different coaches. Nothing was coordinated towards my sport directly. It was difficult to get a good idea about what I should be doing, why I was doing it, and how it was helping my – which in many ways it wasn’t. Steve Jennings: Jake played multiple sports but did not have a structured training program. He worked more on sport-specific skills as opposed to overall conditioning. CSP: What challenges were you facing as an athlete? Jake: Before I started with Champion Sports Performance, my training was scattered between different coaches. Nothing was coordinated towards my sport directly. It was difficult to get a good idea about what I should be doing, why I was doing it, and how it was helping me – which in many ways it wasn’t. Steve: Jake played multiple sports but did not have a structured training program. He worked more on sport-specific skills as opposed to overall conditioning. CSP: How has training with Champion Sports Performance helped you? Jake: For me personally, I have shown an increase in strength greater than I thought possible. 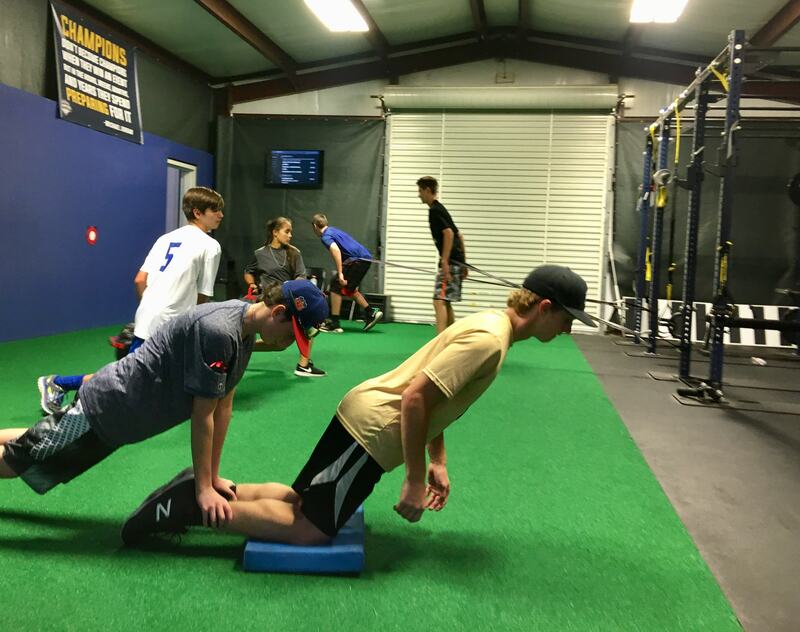 Champion Sports Performance training physically strengthens the body in a way that completely and utterly maximizes improvement in whichever sport you play. The workouts are designed to directly connect to your sport and help you improve, which is what I have experienced. 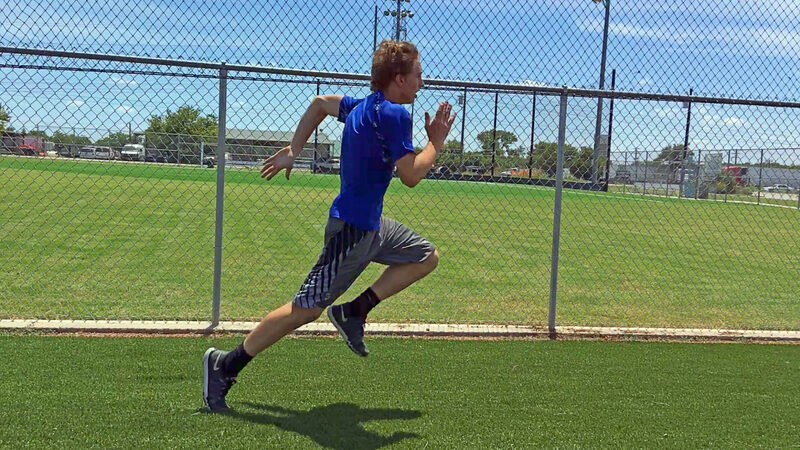 "For baseball, my hitting power and pitching speed have skyrocketed since I started working with Champion Sports Performance. This is thanks to workouts created to optimize the skillset needed to throw harder and hit farther." CSP: What are some improvements you have seen? Jake: Physically, I have grown a lot bigger and faster. I’ve caught up to all the people that I thought of as “fast” and it is all thanks to my work at Champion Sports Performance. For baseball, my hitting power and pitching speed have skyrocketed since I started working with Champion Sports Performance. This is thanks to workouts created to optimize the skillset needed to throw harder and hit farther. Steve: Jake has become a more fluid athlete with increases in speed, strength and flexibility. I also believe it has made him less susceptible to injury and minimized his recovery time between games and competition. Not only has Jake become more athletic, but he has become more confident in his ability to play his sport at a high level. CSP: How has training with Champion Sports Performance impacted your ability to compete or perform? Jake: Talent can only get you so far in sports. Eventually, you’re gonna need strength to harness and improve the talent and make it the best it could be. Champion Sports Performance really helps people grow stronger in a way that allows them to improve in their sport. Steve: Jake has surpassed his peer (age) group in many categories and is competing physically with players 2-3 years older. 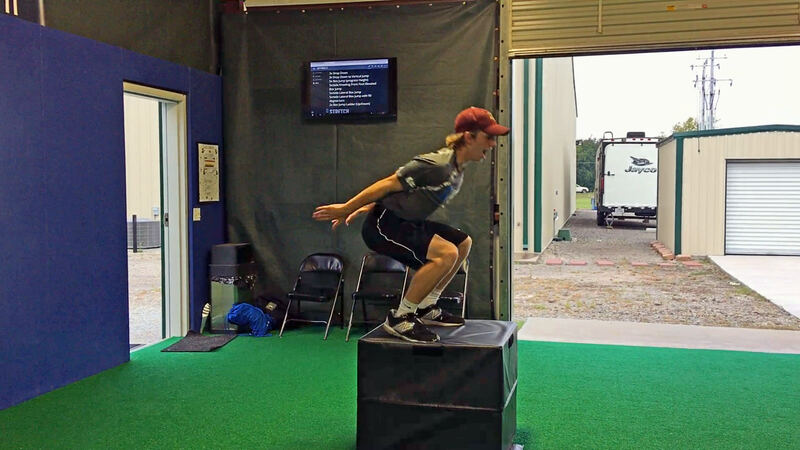 "Jake has become a more fluid athlete with increases in speed, strength and flexibility. I also believe it has made him less susceptible to injury and minimized his recovery time between games and competition." CSP: How are things different for you now? Jake: Now I am no longer on a team because of talent and skill alone. Being stronger opens the door to new goals that I didn’t ever think were possible. For example, my goal at the beginning of the year was to make the JV Baseball team at Plano East High School. As of right now, I’m starting at shortstop on Varsity as a freshman for district games. This is thanks to talent, hard work, and the major strength improvement Champion Sports Performance has given me. Steve: Jake’s training has put him on a path to go as far as his hard work wants to take him and his understanding of becoming a more athletic baseball player is making his ultimate goals become more of a reality. CSP: What have been some of your favorite training approaches, tools, or workouts that you've used at Champion Sports Performance - and how have they helped you? Jake: My favorite workouts are either jumping workouts or rotational strength. Jumping workouts don’t just focus on jumping higher, they focus on how to jump higher. Coach Chris breaks down the mechanics of basic movements and takes you through each step, optimizing form and explosiveness. 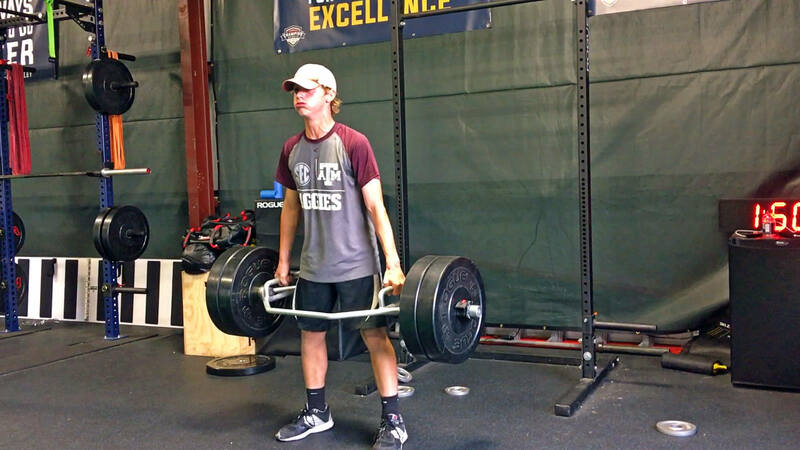 Rotational strength workouts as well as overall strength has greatly increased my performance in baseball. But Champion Sports Performance classes aren’t directed towards one sport. All of our workouts are designed to improve an athlete’s abilities in whatever sport they do play. CSP: What is an unexpected result you’ve had since you began training with Champion Sports Performance? Steve: An unexpected result of his training is Jake’s understanding of the connection between his physical fitness and his improved play on the field. It also is giving him insight on the commitment level needed to improve and compete at each level. CSP: What would you say to someone who is considering training with Champion Sports Performance? Why? Jake: First, you have to be willing to put in the time and effort. As long as you are open to new and occasionally different drills and workouts and you enjoy every second, you will improve greatly. Champion Sports Performance classes are a great time with friendly people, but once you step in that building it is time to work. The harder you work, the better you’ll become. Overall it is an absolute blast and as long as you give 110% every time you will find yourself improving at rates you couldn’t even imagine. Steve: The main point I would emphasize to people who are considering training with Champion Sports Performance is how becoming more athletic is the key to becoming successful at any level you want to compete regardless of sport – but if you plan to compete at the highest levels it is a necessity. This is not only necessary to become faster and stronger, but also provides what is needed to recover and stay healthy. 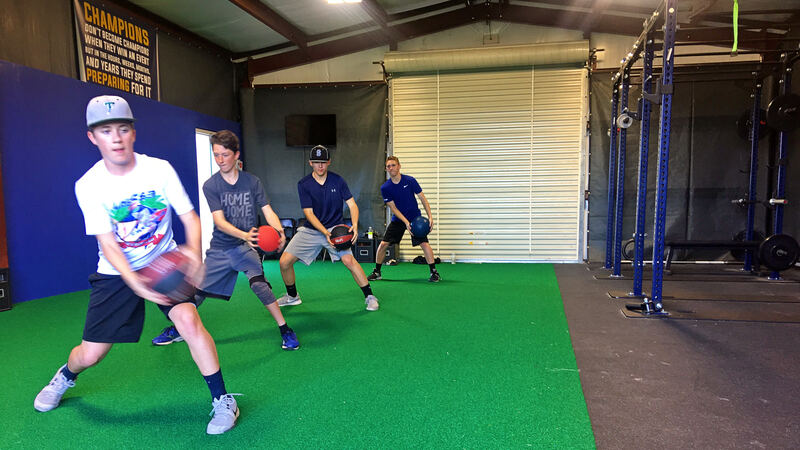 If I had to do it all over again, I would have started Jake in sports performance training at an earlier age and recalibrated the percentage of time training versus sport-specific skills. Whether you’re a beginner or looking to step up in elite competition, contact us today to get started in one of our training programs!